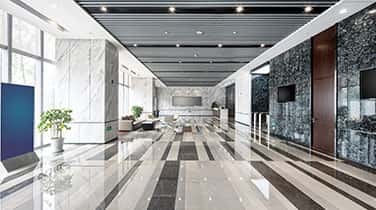 Marine Marble Polishing in Sunny Isles, as carried out by our highly experienced workers, can be relied upon, every time! We offer the first-class marine marble care that will please you immensely. 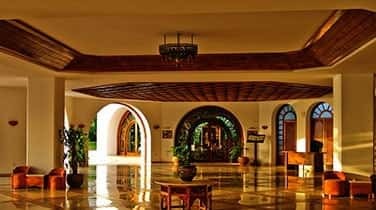 Our low service charges will further impress you and please you beyond your highest expectations. We have an outstanding reputation for professionalism. Our integrity is praised by our numerous clients. You simply cannot go wrong when you hire our esteemed marine marble care services. We do a thorough job! Immediately call us, the professionals at AAA Marble Care! You will never regret the decision in any way. Request FREE quotes! Few companies willing give price quotes, but we believe that it is an important aspect of our business. Price quotes are appreciated by our customers, as they help them to better plan their polishing and restoration projects. We are one of the leading companies offering natural stone care services in South Florida. We are widely accepted as the perfect "GO TO" for marine marble polishing services! Our expert technicians are dedicated to providing first-class results. 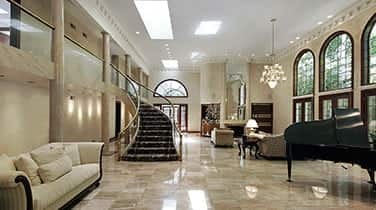 Whether one needs commercial, residential or marine marble care, we are the experts to rely on, solely. We never disappoint! Our track-record for marine marble polishing services, is an exceptionally strong one. 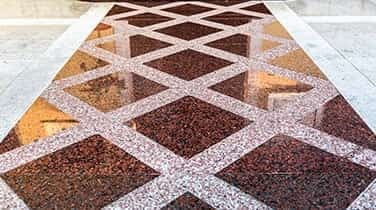 Our staff includes qualified and experienced marine marble care technicians who will add a brilliant shine to your marble flooring and surfaces without creating any mess on your boat and without damaging property in any way. Remember that there is no real substitute for the professional marine marble care of floors and counter-tops. Marine marble, like any other type of marble will, undoubtedly, suffer wear and tear. Hire us for all of your marine marble polishing in Sunny Isles.